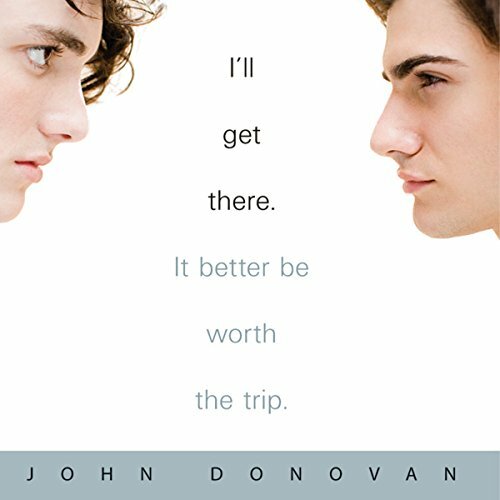 Showing results by author "John Donovan"
When the grandmother who raised him dies, Davy Ross, a lonely 13-year-old boy, must move to Manhattan to live with his estranged mother. Between alcohol-infused lectures about her self-sacrifice and awkward visits with his distant father, Davy's only comfort is his beloved dachshund, Fred. Things start to look up when he and a boy from school become friends. But when their relationship takes an unexpected turn, Davy struggles to understand what happened and what it might mean. 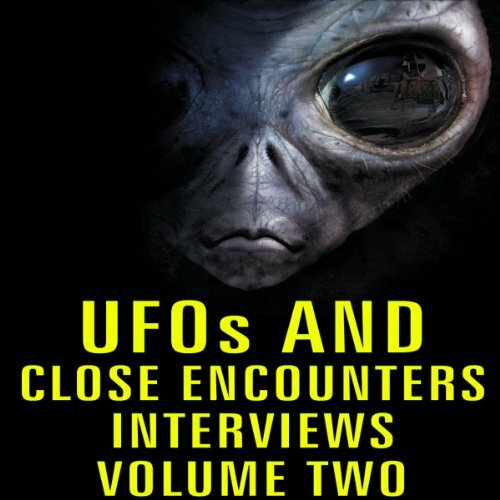 This dramatic program provides an overview of the state of UFO research in the 1960s. The UFO attack on Washington, DC, in August of 1952 became known as "The Summer of the Saucers" when numerous UFOs were seen - and many tracked on radar - for several weeks over the United States capitol. They repeatedly violated restricted airspace, including flying near and/or over the White House and the Capitol Building at rates of speed in excess of 7,000 miles an hour!